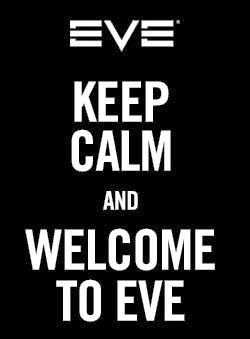 Very nice, a good encapsulation of the "feel" of Eve! I think this is going to be a short series. Great article Rixx, one of the best you have written lately imo. Thank you, you have imparted some of your own personal wonder of New Eden. Key thing is the last sentence. Undock. You miss 95% of the game if you are too scare to take any risk.